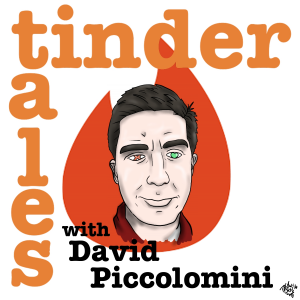 Welcome to Tinder Tales! This is my podcast about the best and worst of Online Dating. 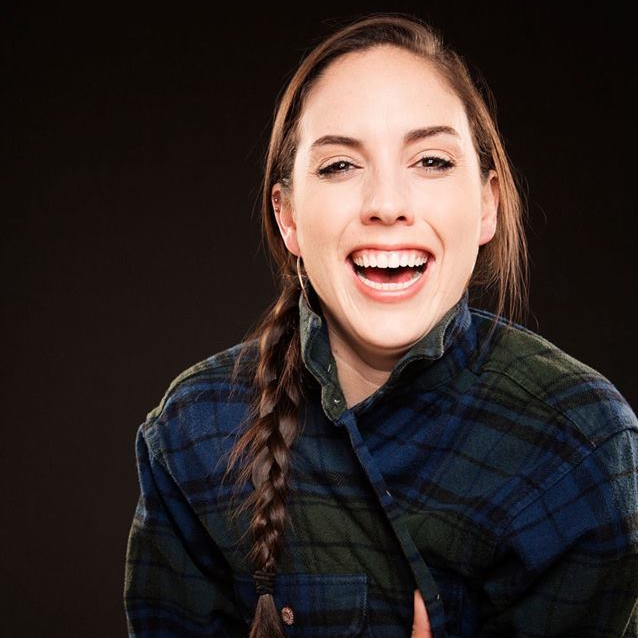 Listen to my guest Comedian Caitlin Peluffo! Listen as we talk about having a guy help make you a Tinder profile as a way to flirt, going out with guys who get black out, and getting some impressive messages from fans!